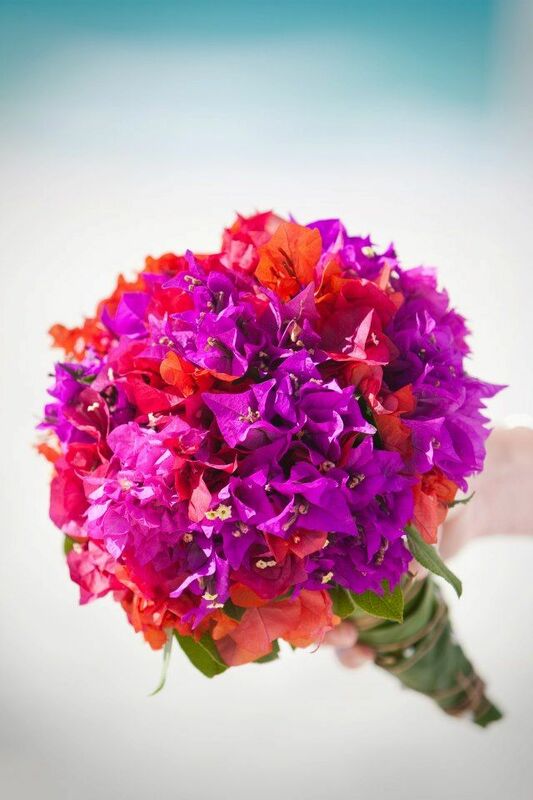 As we are coming into the low season for orchids in Fiji we have spent some time today looking at alternatives that will bring some colour into one of our upcoming weddings. 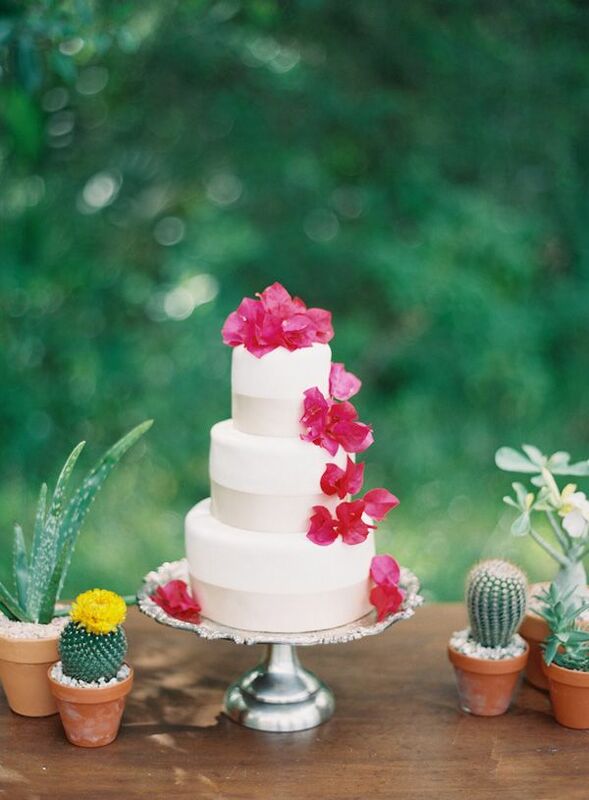 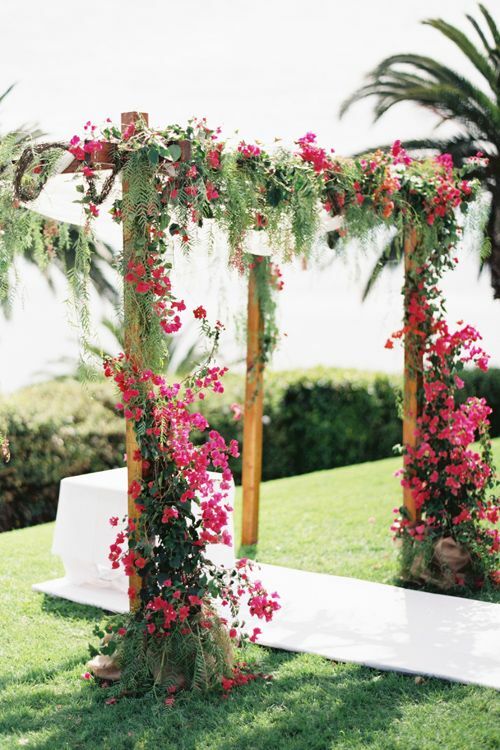 Bougainvillea’s were the first thing to come to mind and are definitely an understated flower. 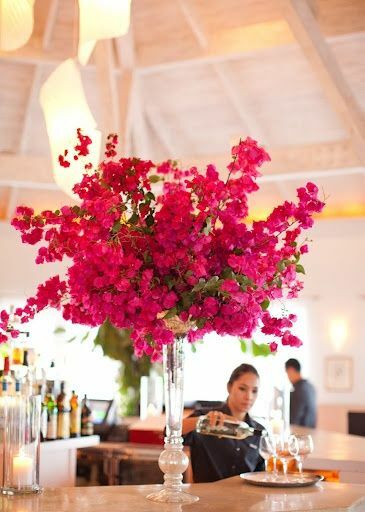 We just love the bougainvilleas, they are such a pretty flower especially when they are put together in an arrangement. 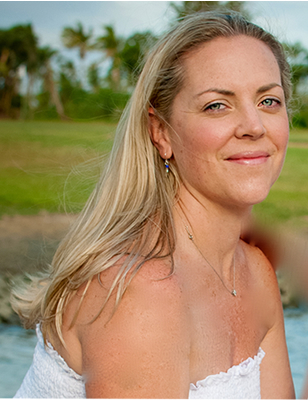 They are so delicate and soft looking and they are available in so many different colours, they are a really good option in Fiji. 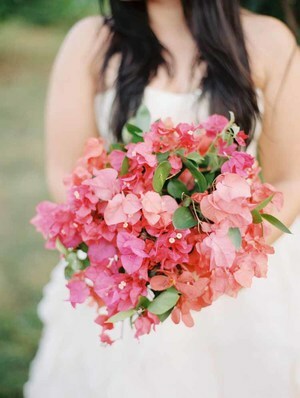 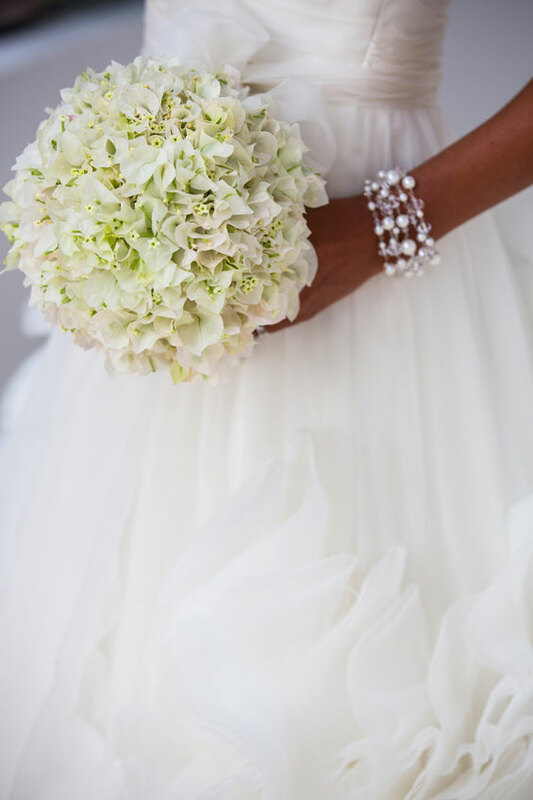 We often get asked what is available in Fiji and most people do not know what Bougainvillea’s are, so hopefully this blog with give you all a great visual on what they look like and what you can do with them, and that they are a really good option for that delicate rose or peonies look a lot of brides are after.